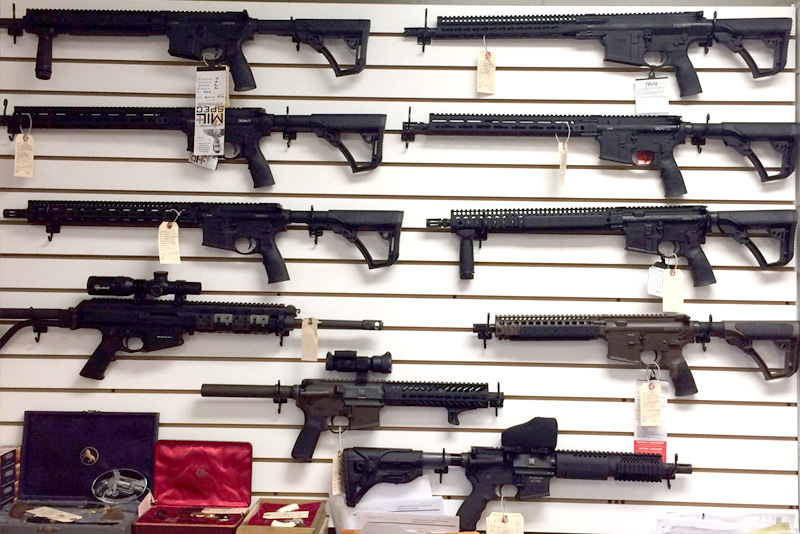 We carry a wide variety of in-stock pistols, hunting rifles, shotguns, ar-15s and ak-47s including brands like Ruger®, Remington®, Smith & Wesson®, Glock®, Sig Sauer®, Mossberg®, Savage®, Springfield®, Beretta®, Kahr® and many more. Contact us for your Class III NFA &dash; short barrel rifle (SBR), full-auto and surpressor needs. For more info on Class III NFA weapons, please contact Staudt's at (717) 412-4138. 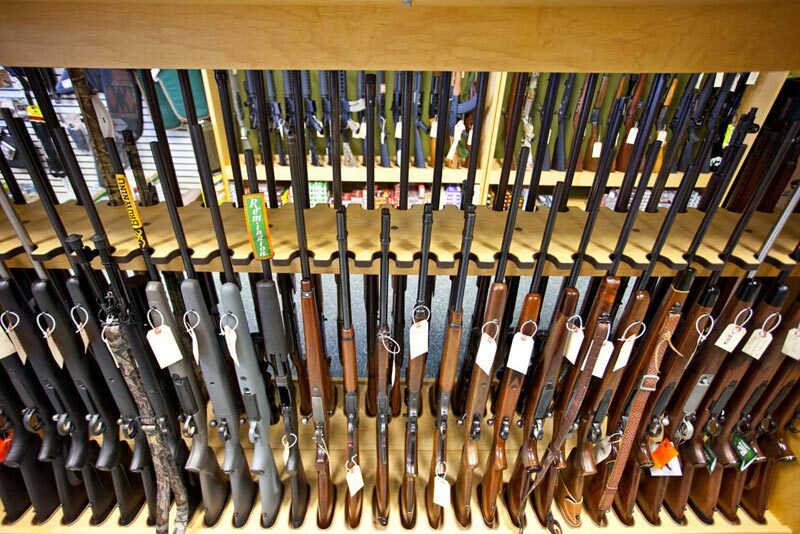 We carry a wide variety of in-stock pistols, hunting rifles and tactical weapons. If there's something in particular you are looking for, we can also obtain firearms we don't have in stock. Experience the accuracy and clarity that industry-leading scopes & optics provide with brands like Nikon®, Leupold®, Bushnell, Barska and more. 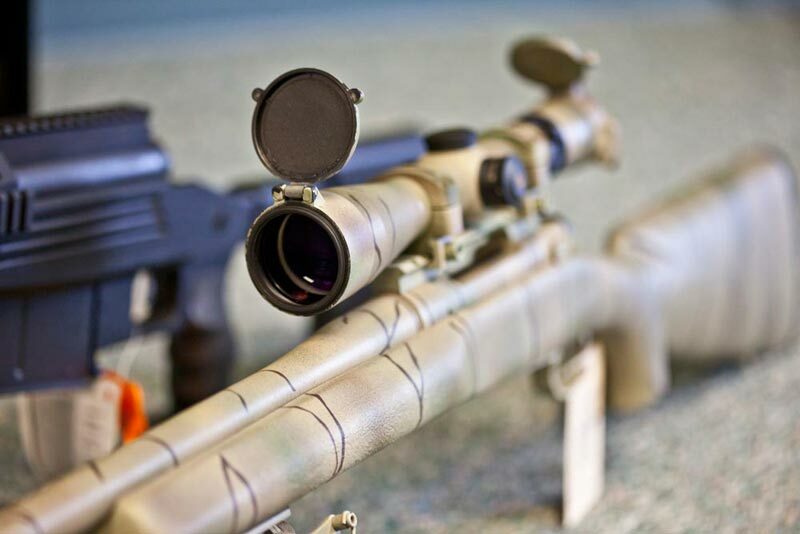 Spot game in any terrain with the best brands of rifle scopes, binoculars, rangefinders and more. These optics systems deliver excellent brightness, clarity and contrast. In scopes, binoculars, rangefinders and other hunting equipment, look for devices that are durable, sleek, lightweight & engineered to be waterproof, fogproof and shockproof to brave any surroundings. Shop Staudt's large assortment of gun and shooting accessories, including targets, many types of holsters, bipods, slings, carry bags, benches and more. 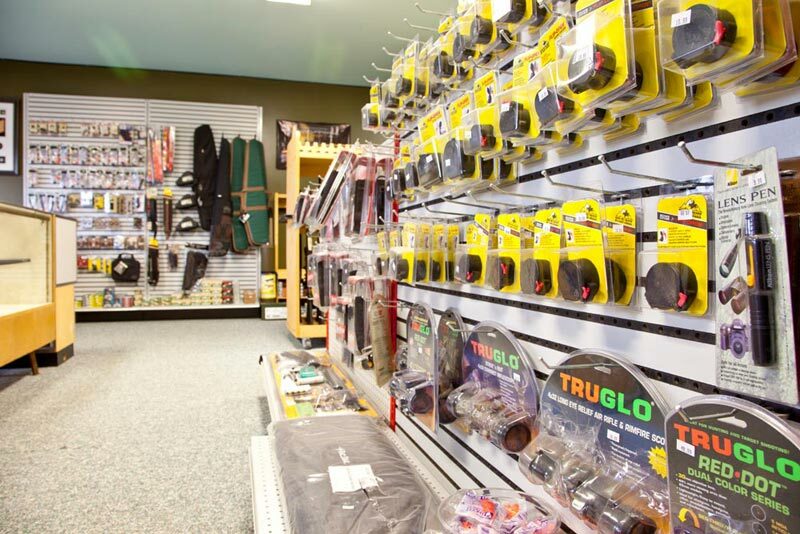 Whether you're in to target shooting, hunting or competitive shooting, we stock a large selection of firearm accessories in Harrisburg, PA. We carry the best brands in shooting gear, ammunition, reloading supplies and gun safety and storage equipment.